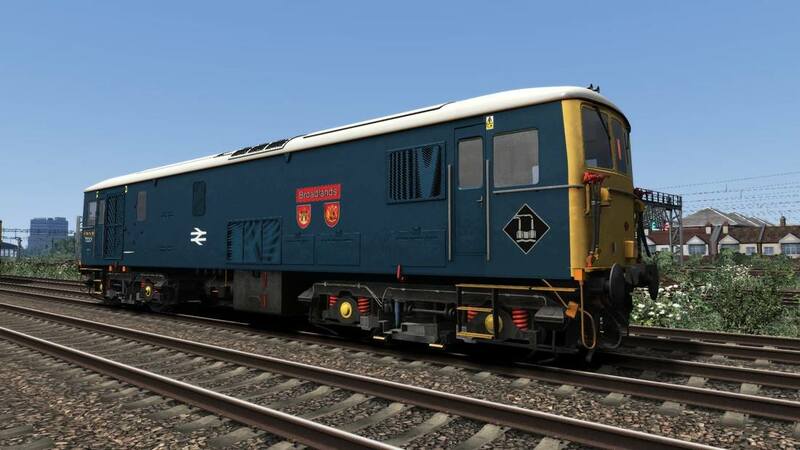 Please note when downloading files from Google Drive - the download icon is at the top. 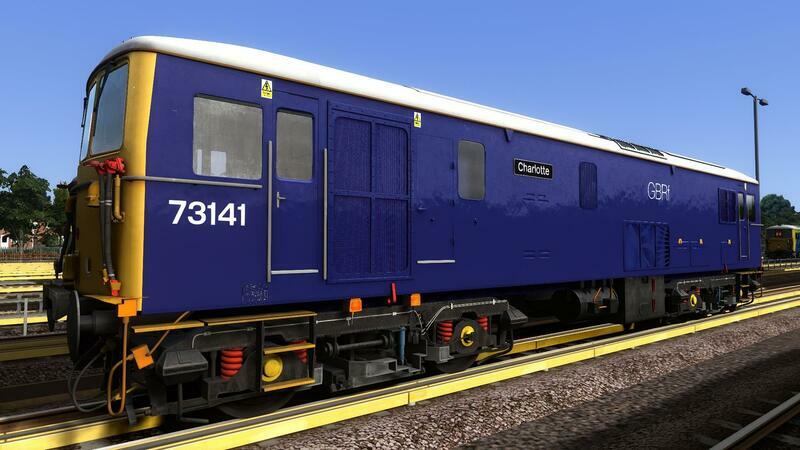 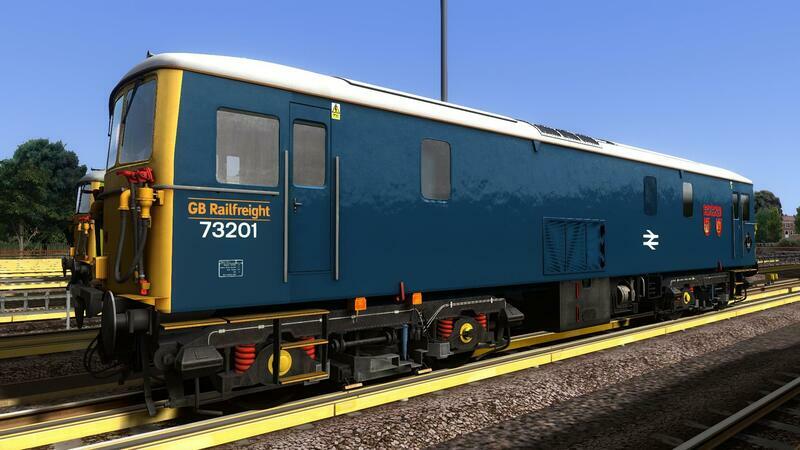 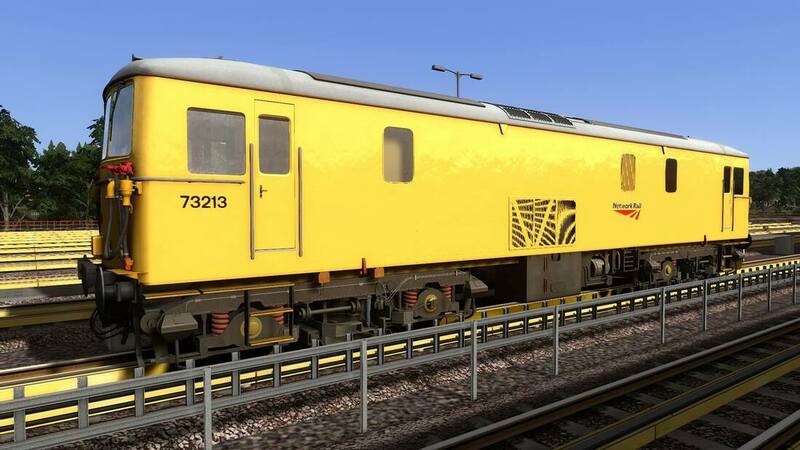 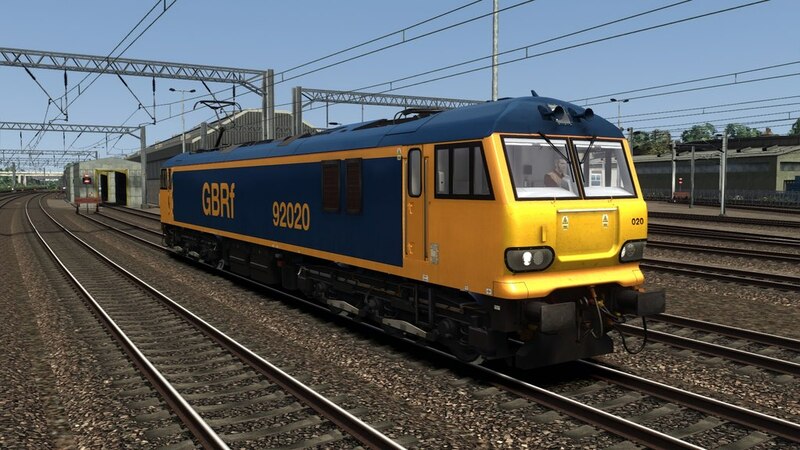 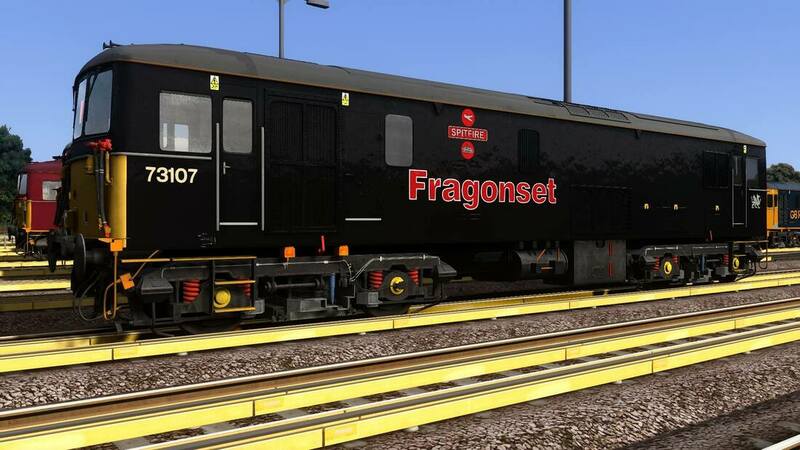 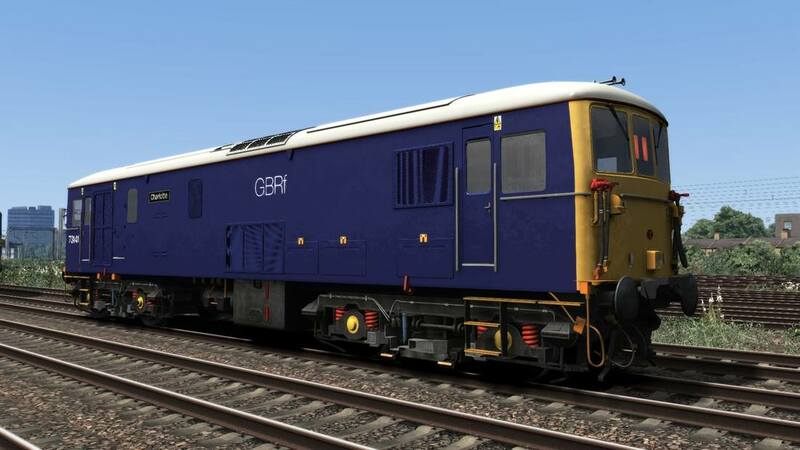 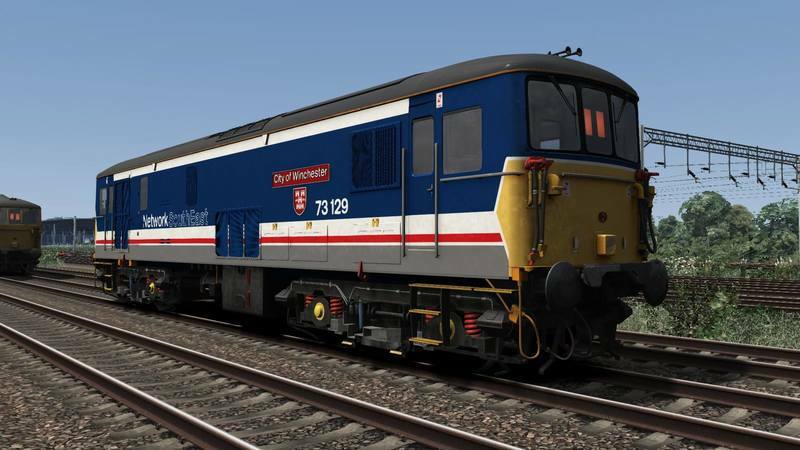 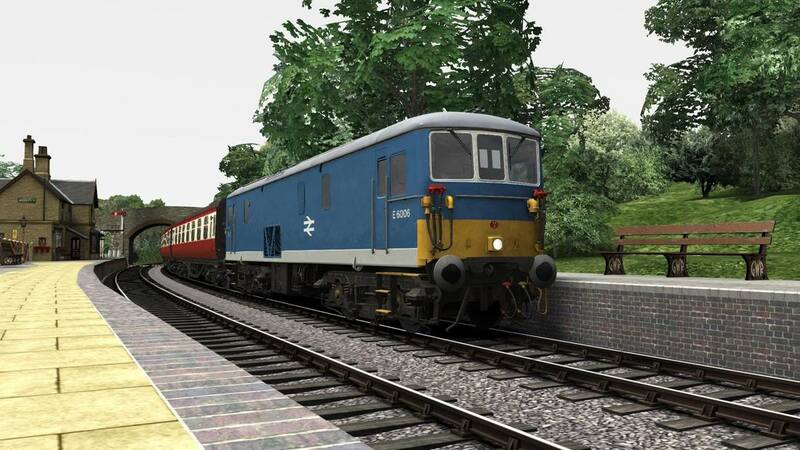 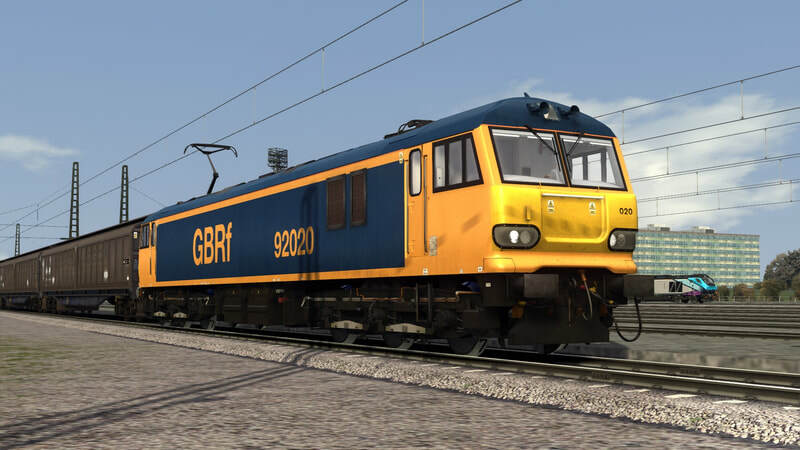 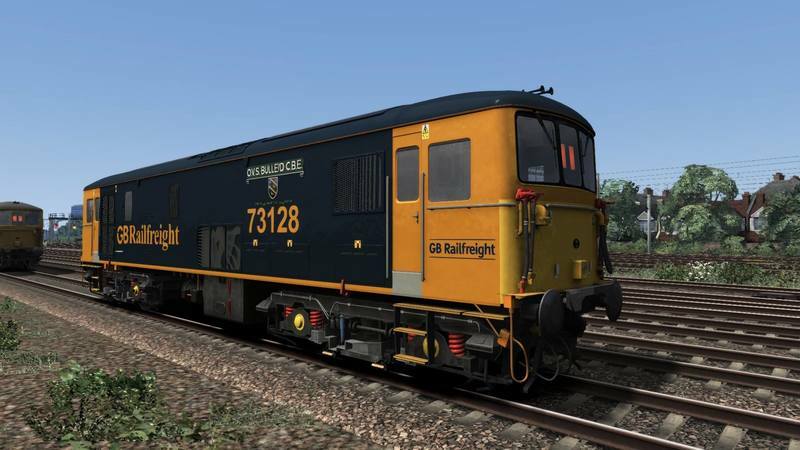 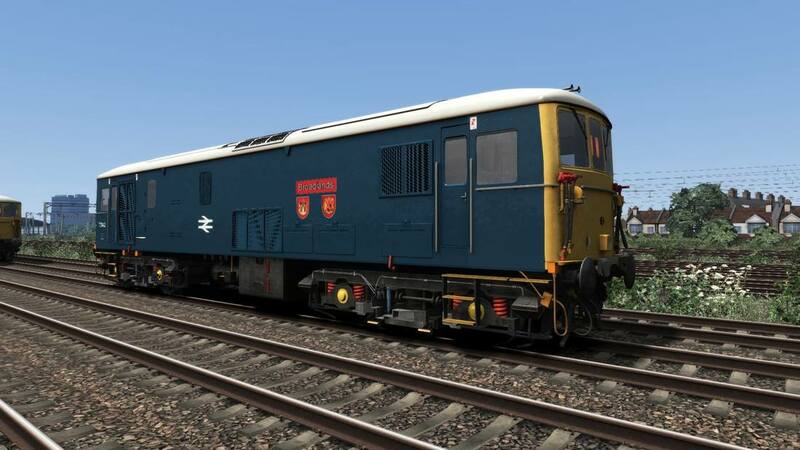 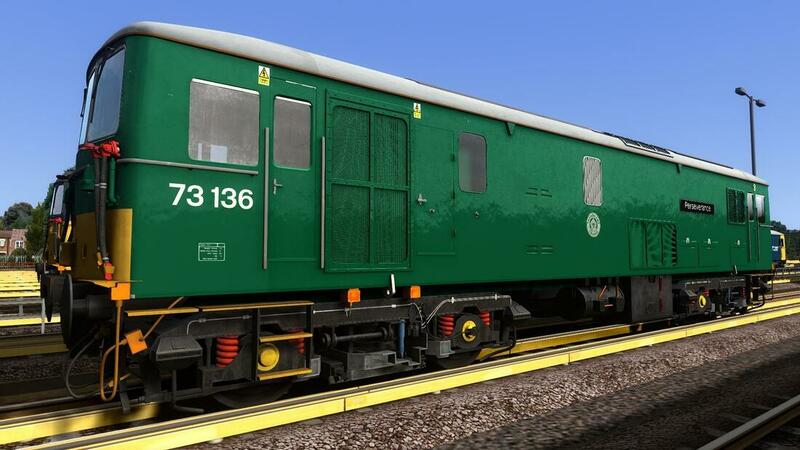 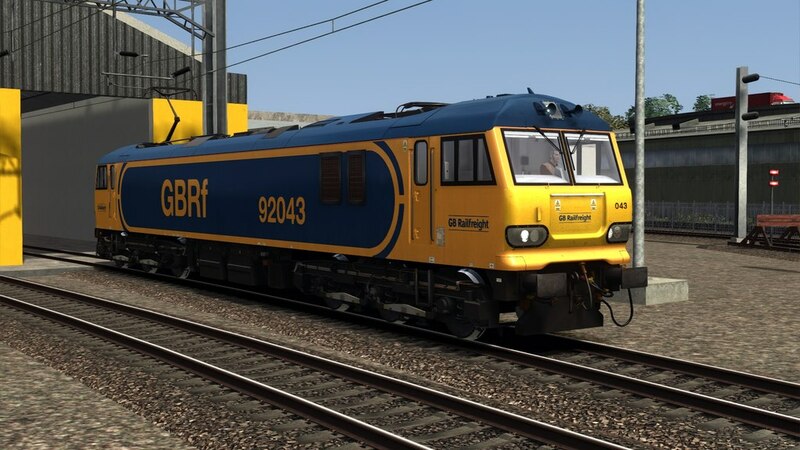 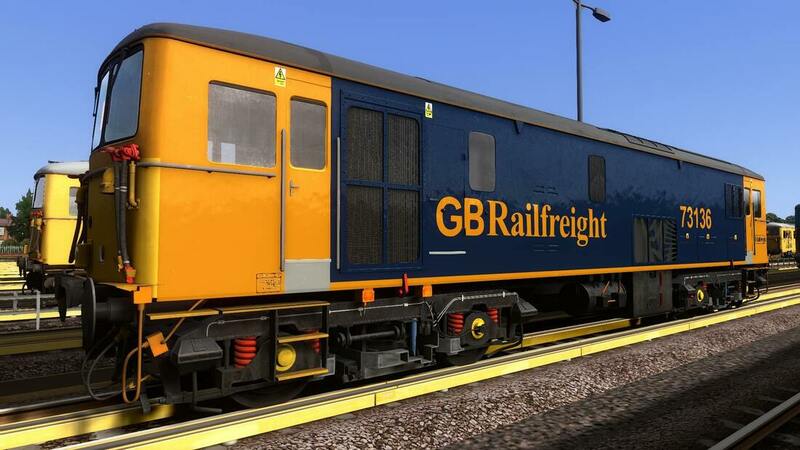 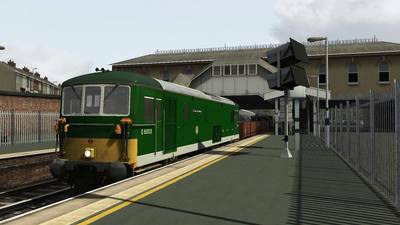 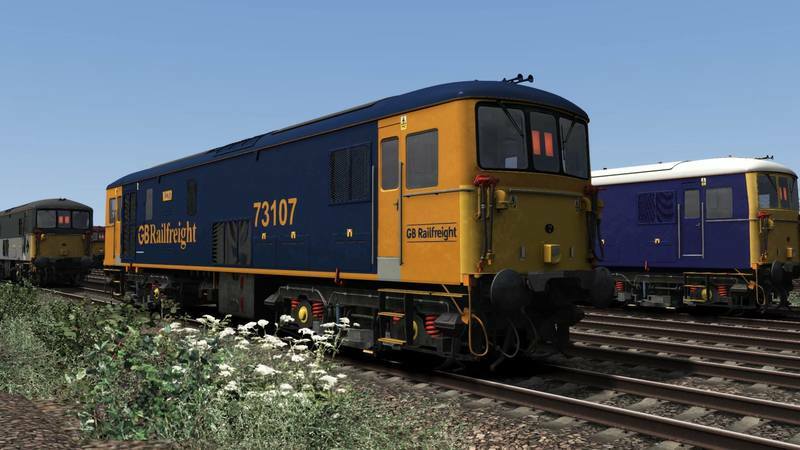 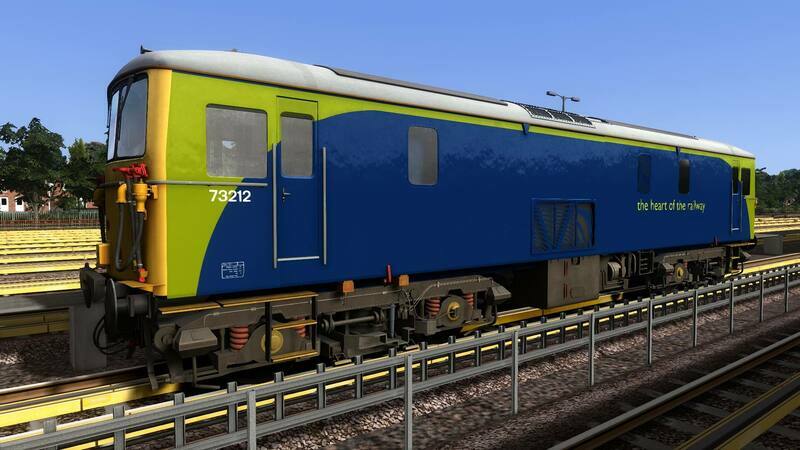 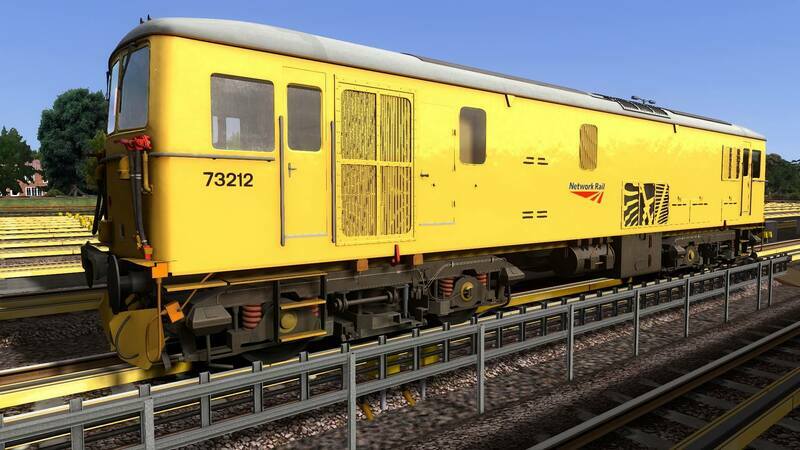 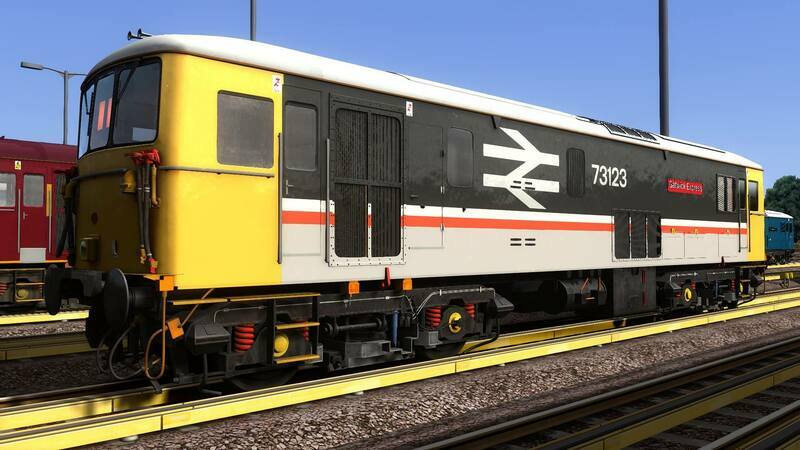 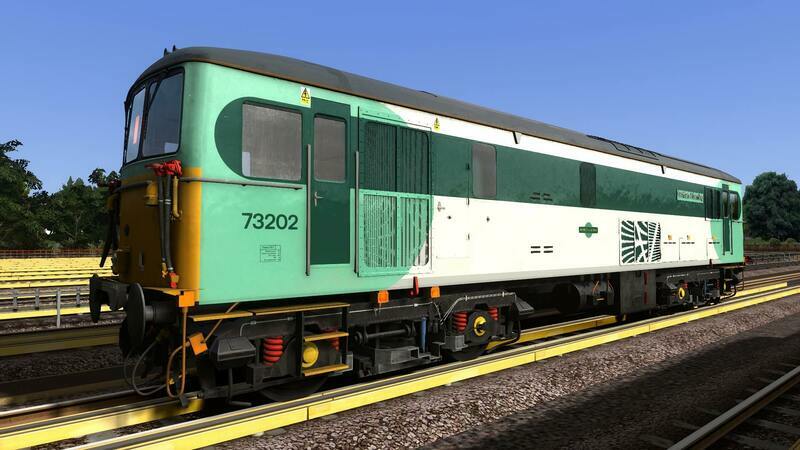 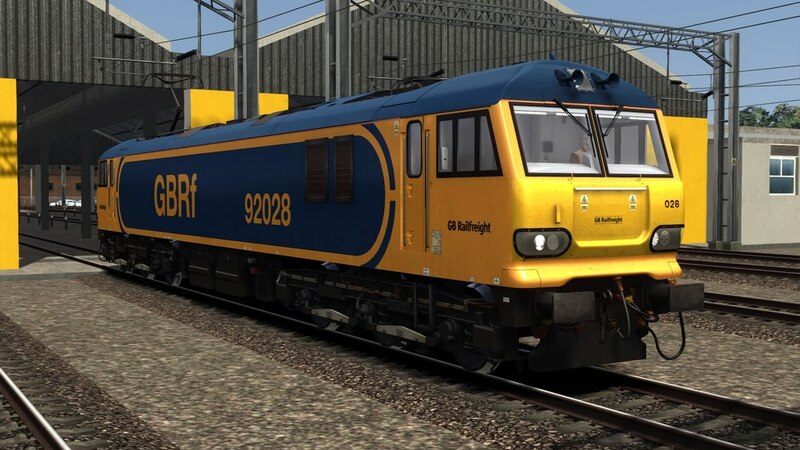 This download contains reskins of the Class 92 into GBRF livery and includes 3 separate variations. 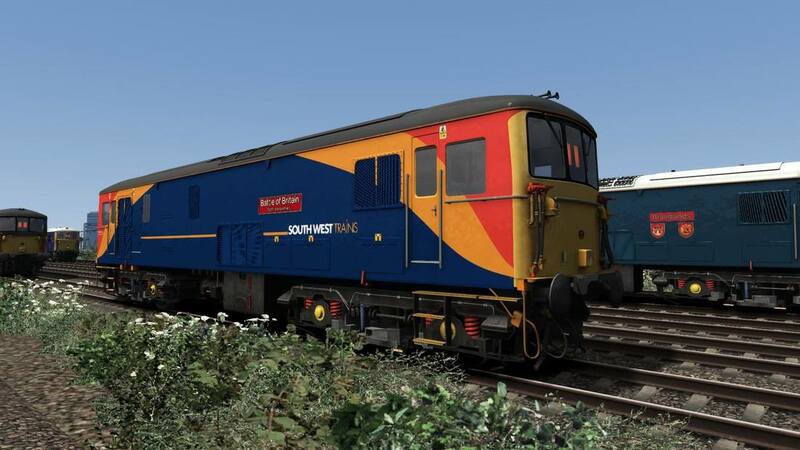 This download contains a reskin of SWT's 450112 and 118 in the #ArtOnBoard promotional vinyl applied in 2016. 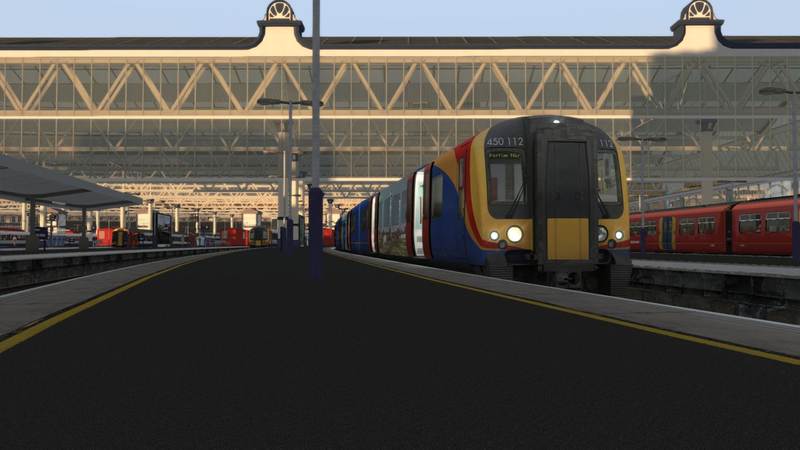 Also includes a scenario on the Portsmouth Direct Extended route. 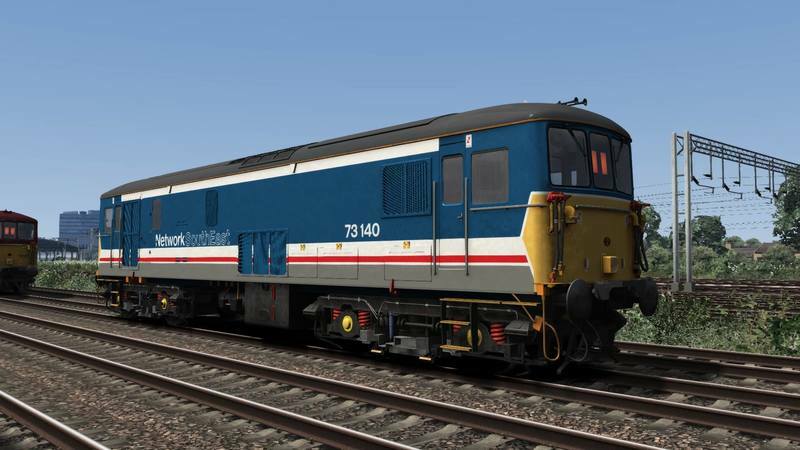 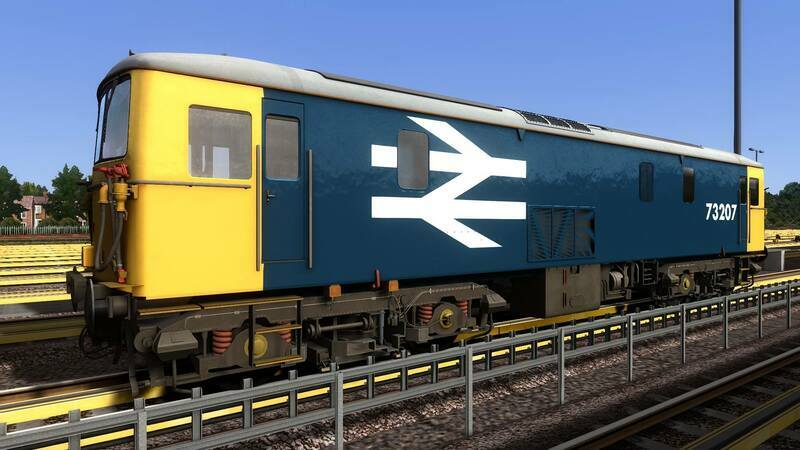 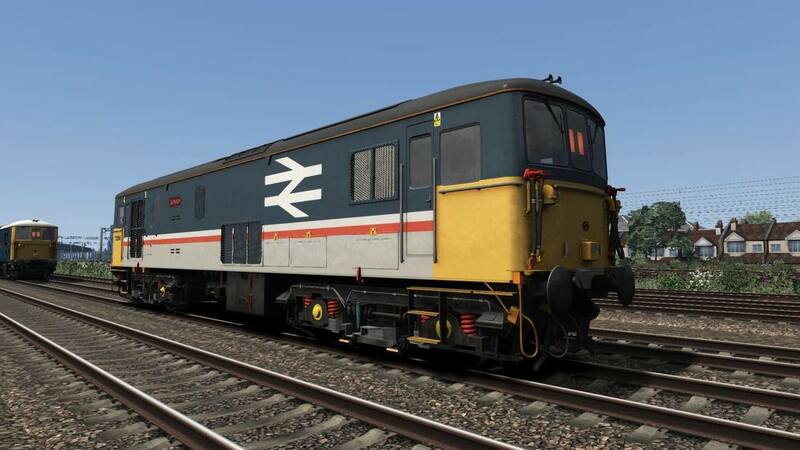 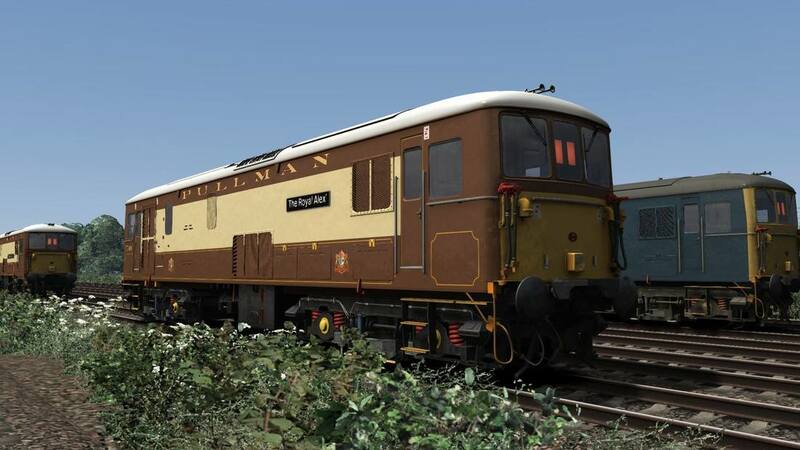 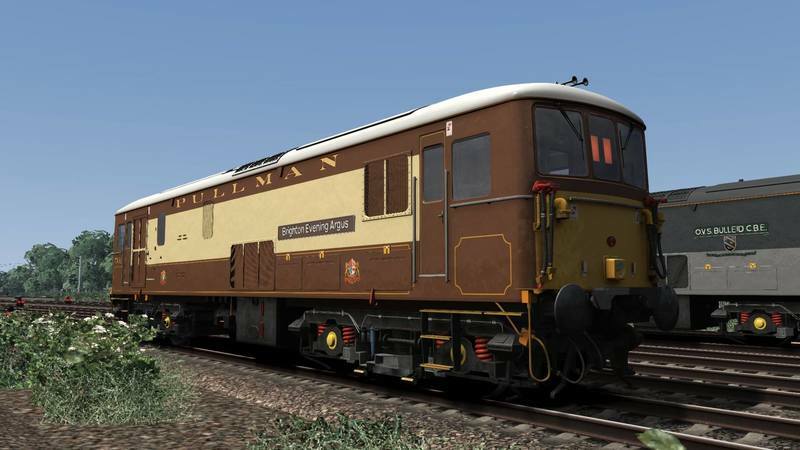 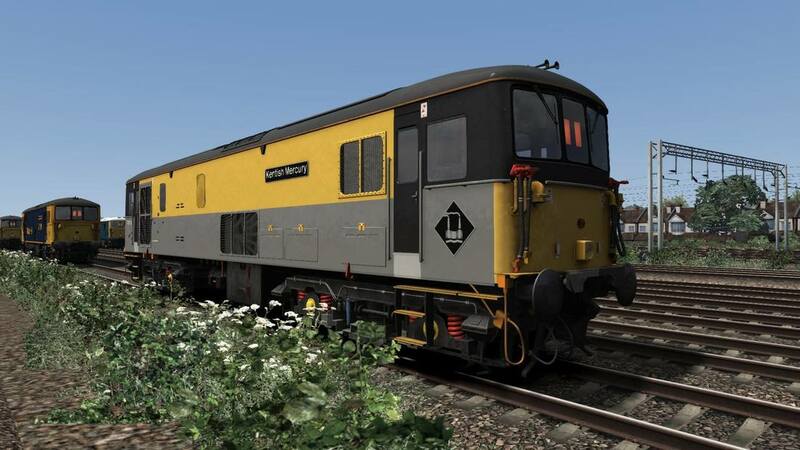 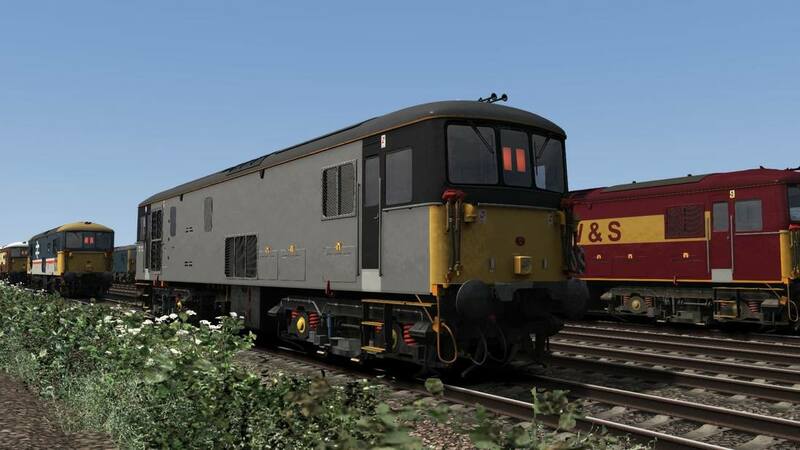 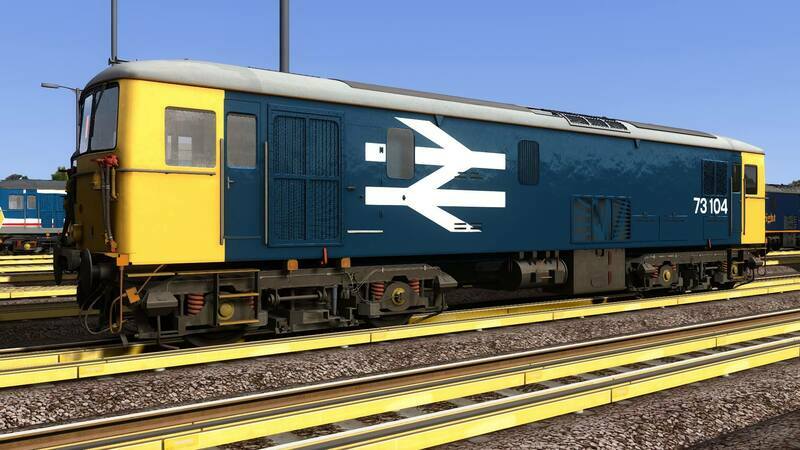 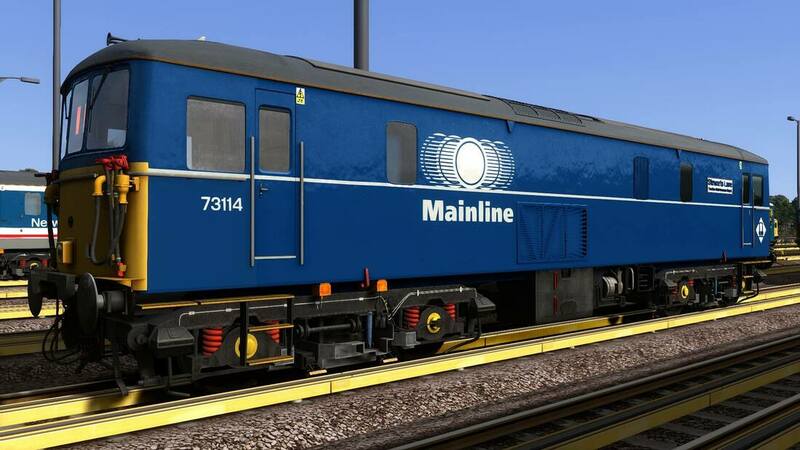 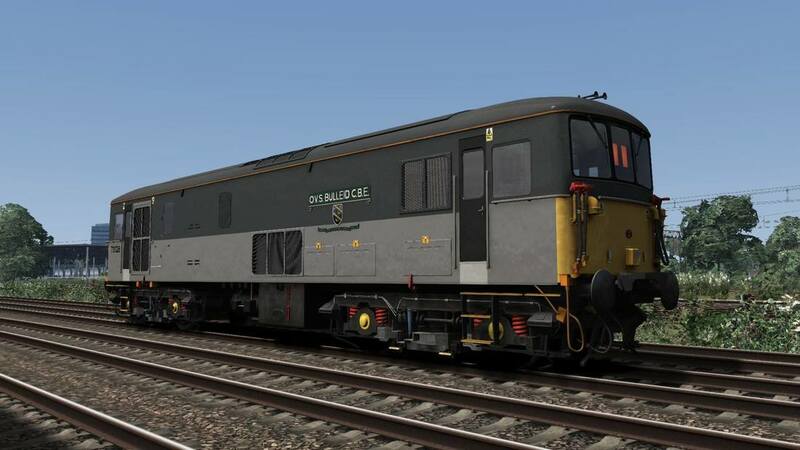 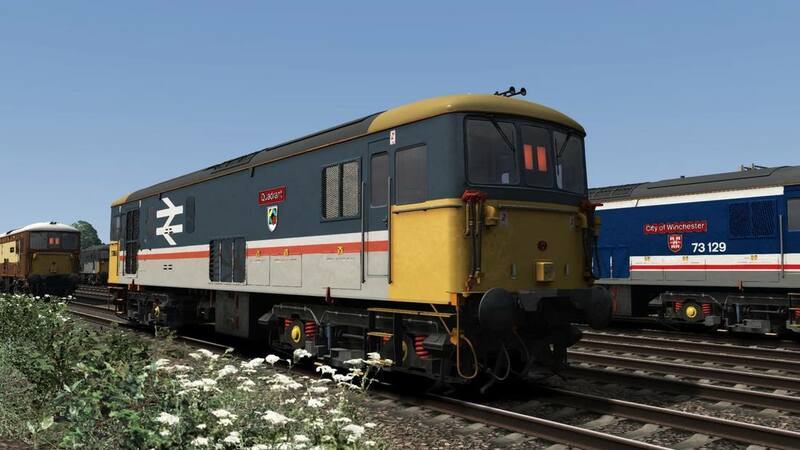 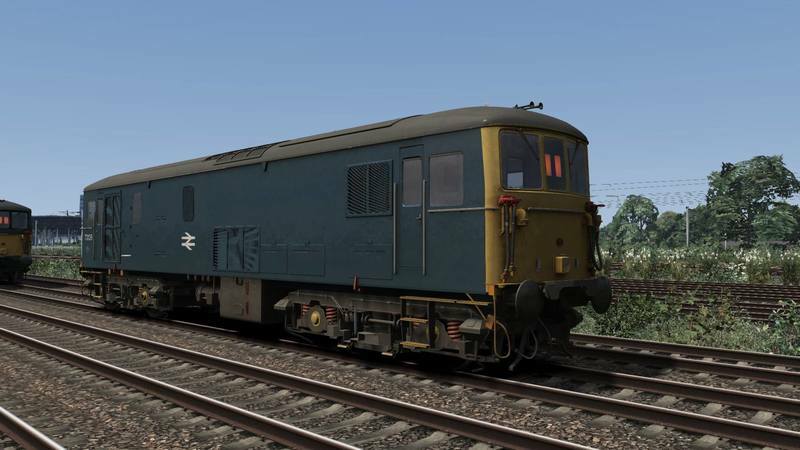 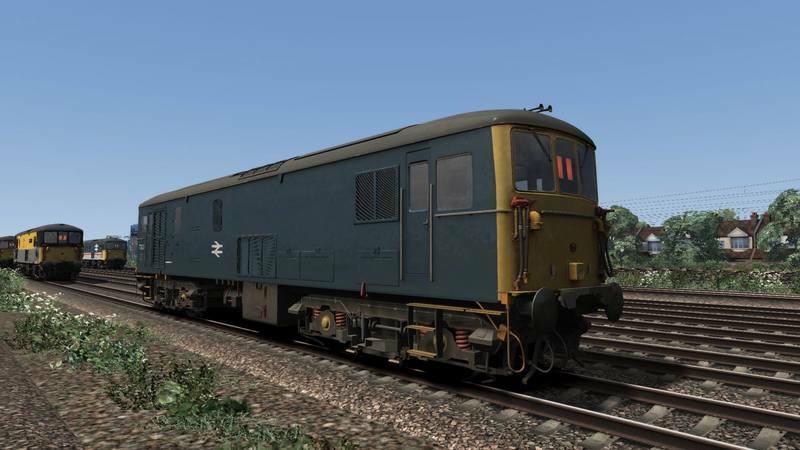 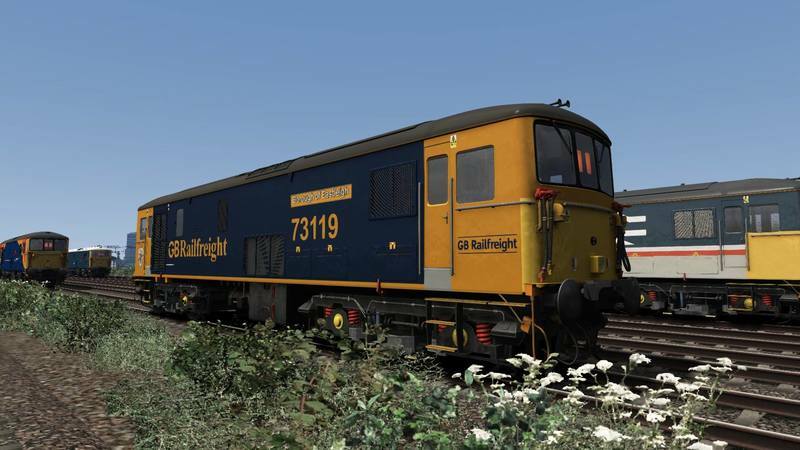 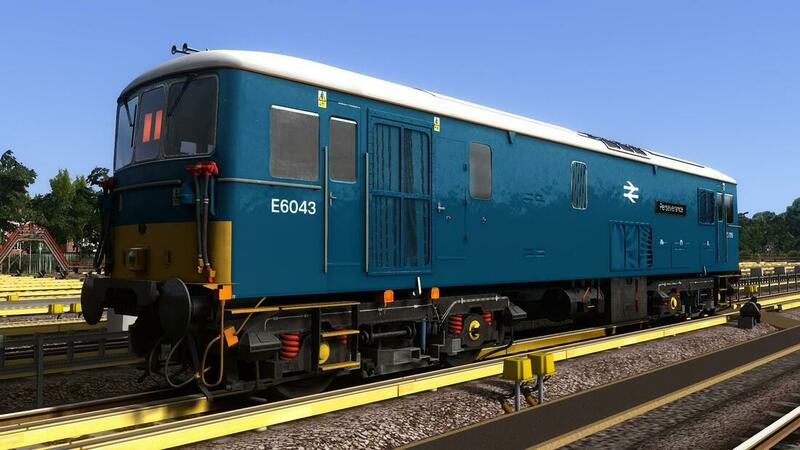 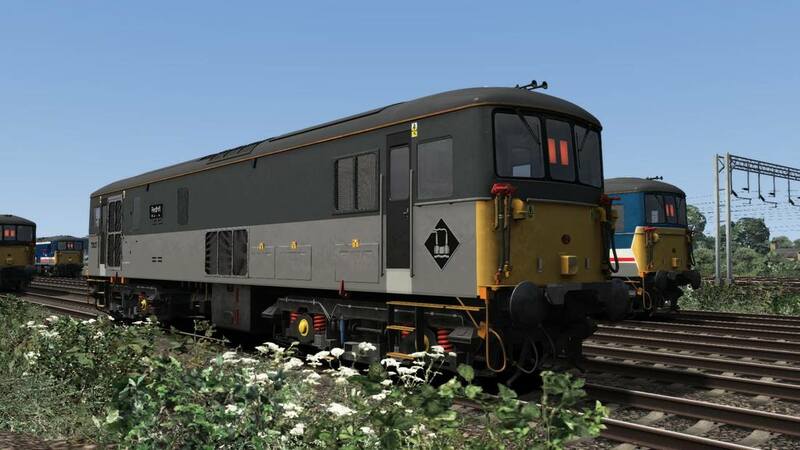 With thanks to Chris Horsfield and Ash Clark,the reskin now supports the AP Class 450 Enhancement Pack,for users who wish to use the reskin with it,this is an optional requirement. 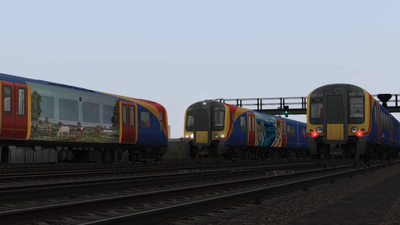 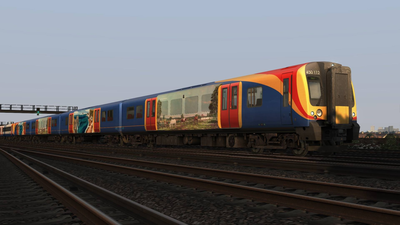 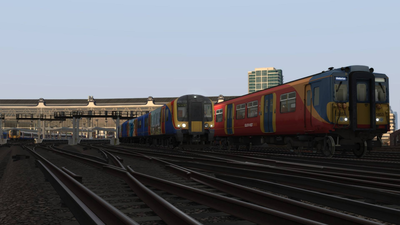 Reskin of the Class 455 into South West Trains Livery,both 455/7 and 455/9 variants. 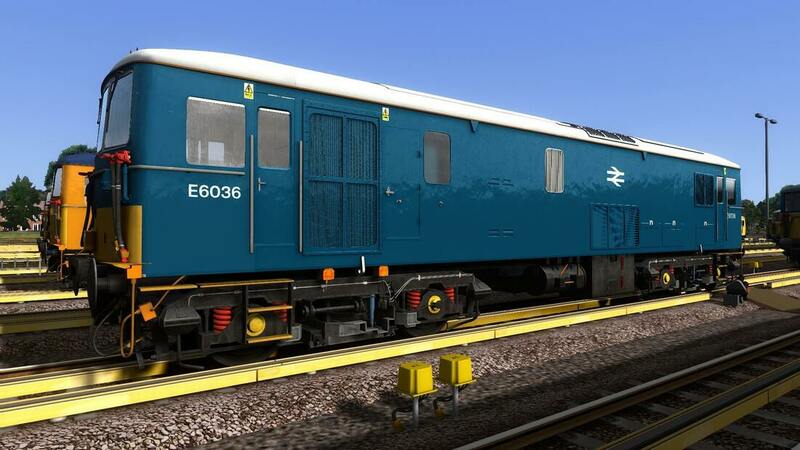 The doors on the TSO trailer car do not currently function. 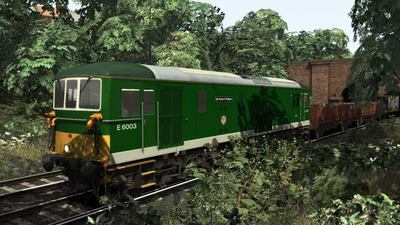 This download contains Class 73 E6003 in Green livery. 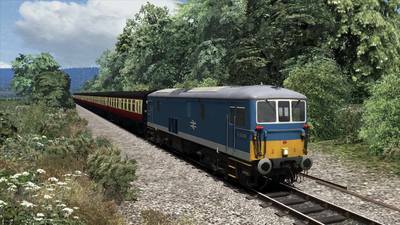 This download contains Class 73 E6006 in Electric Blue livery as seen in preservation before it was converted into 73967. 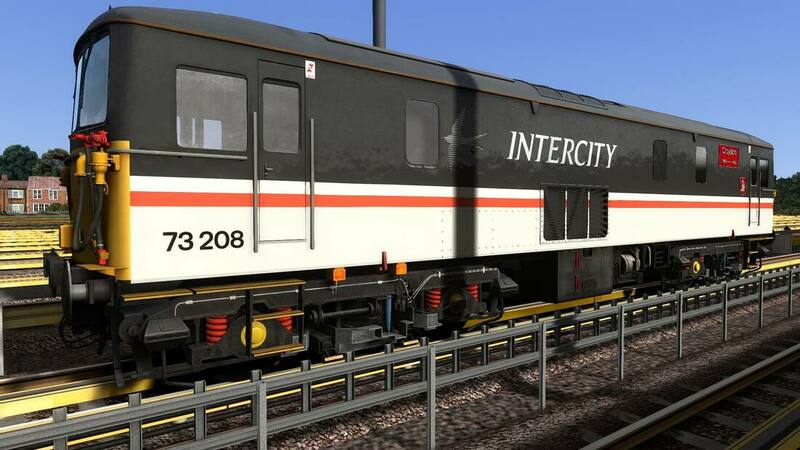 Included with this download are 4 versions of the Class 87 in Intercity Swallow livery. These are Original ICS livery with black headlamp,Original ICS livery with High Intensity headlight,Revised ICS livery with black headlamp and Revised ICS livery with High Intensity Headlight. 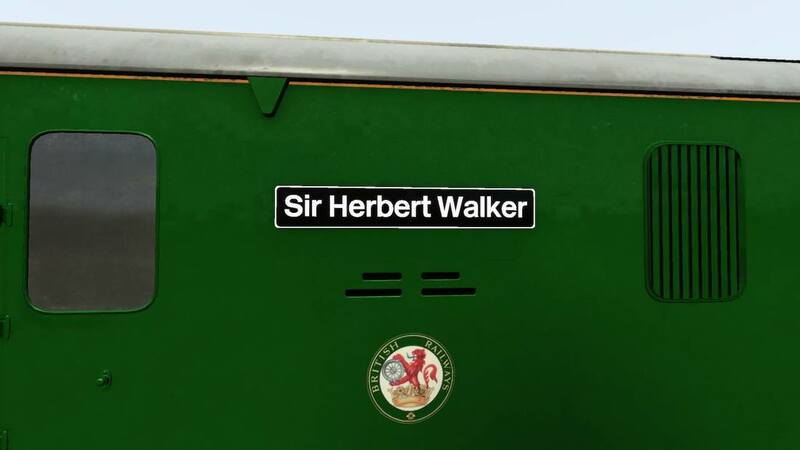 Each version includes 35 nameplates automatically numbered to the correct locos,in red on the original liveried examples and in black on the revised locos (Except "City of Liverpool",which remained red). 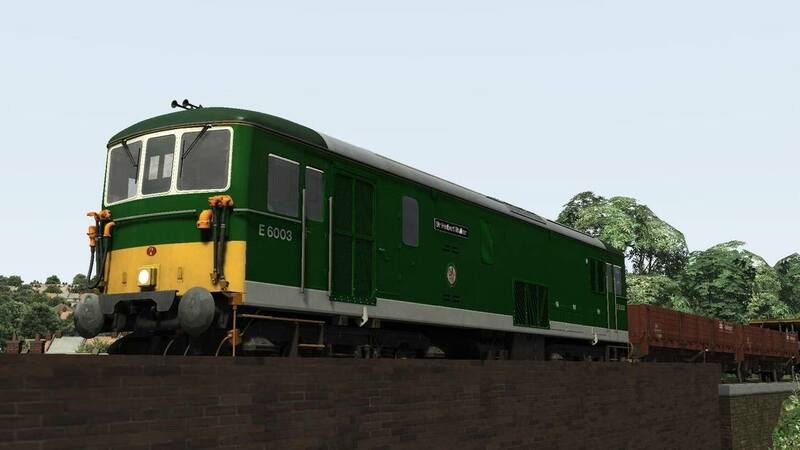 Two variations of the Swallow livery. 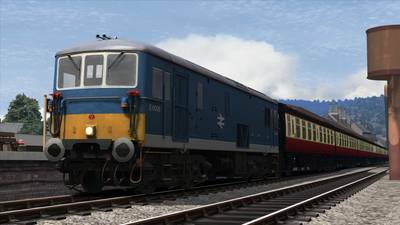 Sealed beam headlight versions which work with the built-in HUD and headlight control. Colour matched with WCML North MK3 reskins and AP Waggonz DVT from the Class 90 pack. 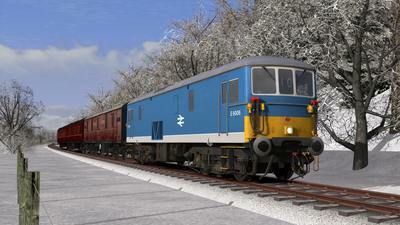 This download contains - Class 87s in IC Exec and IC Exec with a wraparound black band. 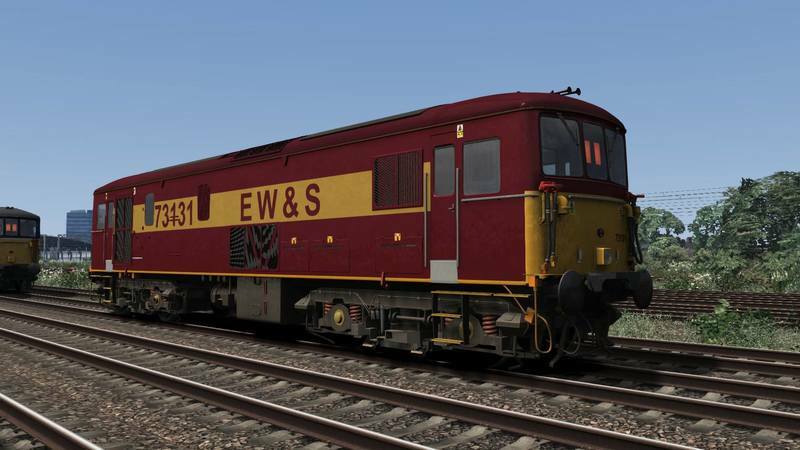 These feature a full set of 35 red-backed nameplates which are script controlled to keep your asset list uncluttered. 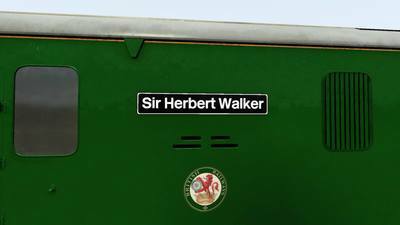 trains such as the LNER's Hook Continental service.